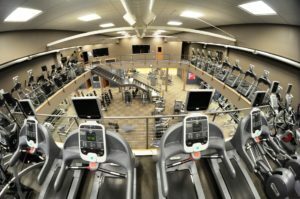 On-site is our Fitness Center complete with indoor pool, hot tub and sauna. Enjoy the treadmills, elliptical machine, bike and Free Motion weight machines. Our guests are welcome to enjoy this facility. The pool and hot tub are seasonal so please be sure to check with the front desk staff for dates and times. 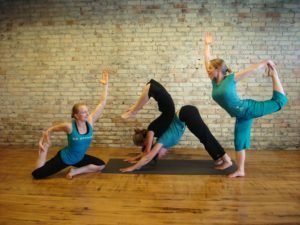 Located in Petoskey and Harbor Springs, Yoga Roots and Healing Arts offers classes, workshops and events. If yoga is your “thing” and even if it’s not…there are several classes to choose from. You are on vacation…try something new! Check for pricing and class schedule on their website. Bay Tennis and Fitness , located in Petoskey, is Northern Michigan’s Premier Health & Wellness facility featuring state-of-the-art strength training and cardio equipment. Located just 5 minutes from Trout Creek, they offer tennis courts, Pilates classes, spinning…it has something for everyone who wants to be physically fit!